You recently registered your interest in a free State Trustees Will Kit, and you’re one of our successful applicants! 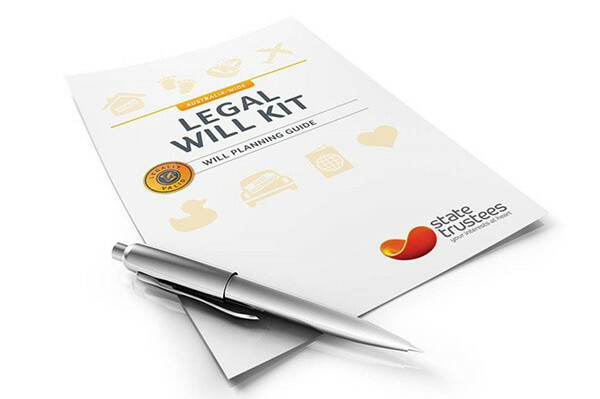 Here’s what you need to do next to get access to your will kit. You will be given instructions shortly, including a code to access the will kit at no cost, via email. You can then use this code to download the kit, and complete your will by 9am on Tuesday, 10 May, 2016. After you have completed your will kit, we will be in contact again, to gauge your experience.